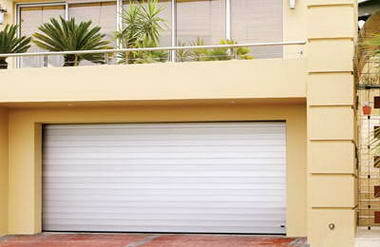 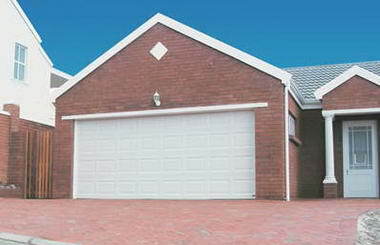 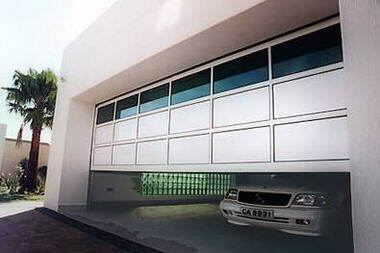 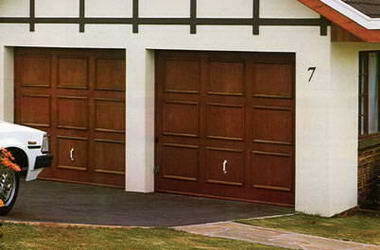 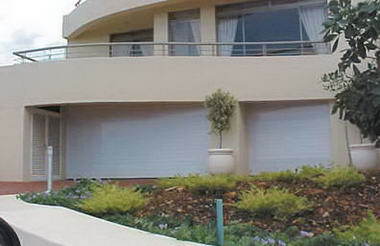 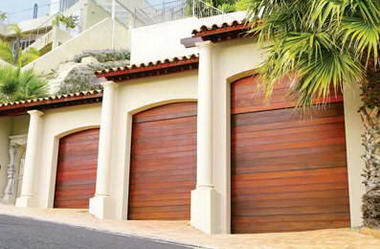 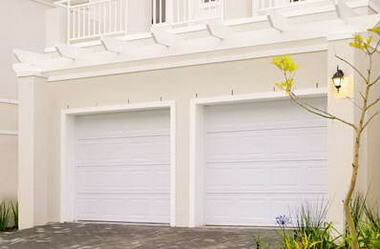 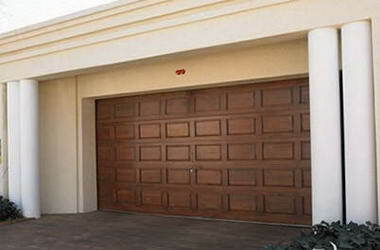 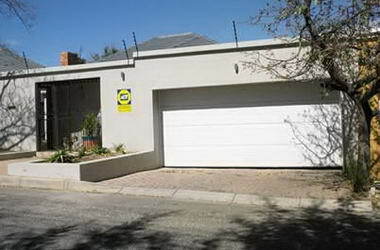 Coroma - Garage doors - Coroma, part of Trellicor Security Group, distributes its garage and industrial doors through the group’s broad network of franchisees and distributors throughout South Africa and Africa. 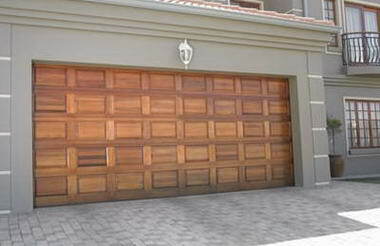 From major cities to remote outlying areas within South Africa, Coroma is able to offer a full turn-key service to home owners and property developers. 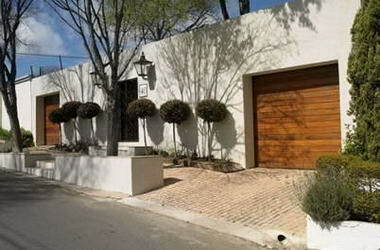 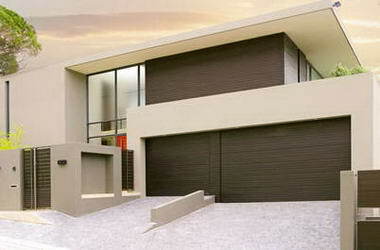 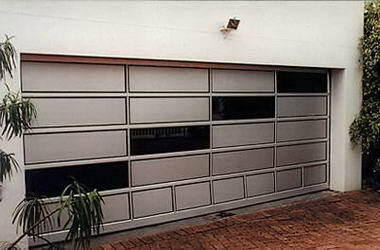 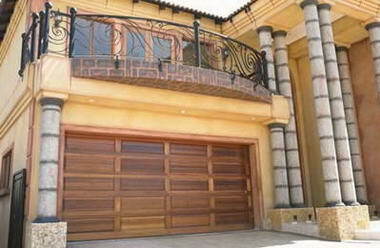 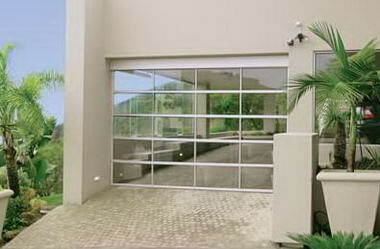 We manufacture and install the doors, check their operation and provide any necessary after-sales service.